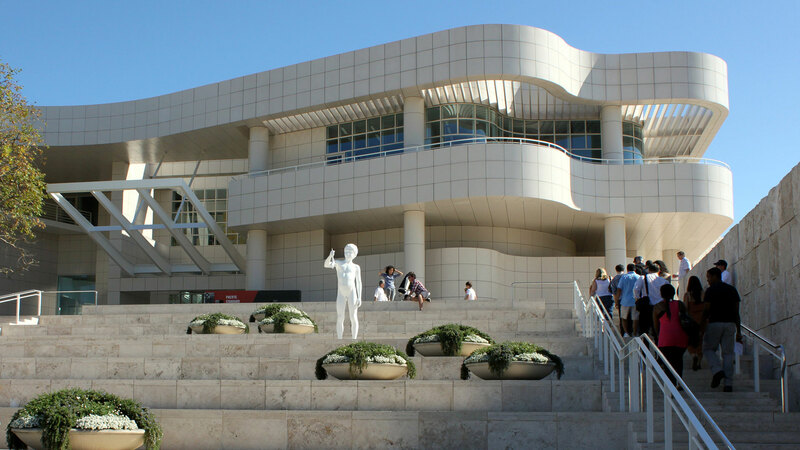 While La La Land is best known for its Hollywood-centric sites, enviable weather, and bustling nightlife, it’s also home to some world-class culture including a string of impressive museums focused on everything from art to photography to history to science. Below, five exhibits worth considering during your next stay at The Hollywood Roosevelt. You may feel like you’ve seen this one before thanks to all your LA friends’ Instagram feeds, so make sure to experience it for yourself while in town. You’ll get 45 seconds inside the trippy Infinity Mirrored Room-The Souls of Millions of Light Years Away, where LED lights reflect, well, infinitely inside a room of mirrors. You’ll need to reserve a time slot for general admission to the museum in advance and then put yourself on the waitlist for the exhibit when you arrive via a kiosk that’ll text you when your turn is 10 minutes out. A second exhibit called Longing for Eternity – which opened in 2017 – offers a different experience where visitors look through porthole-style windows into an LED-filled mirrored chamber. Here, you can simply stroll to the third floor without signing up. No current closing date; free admission. 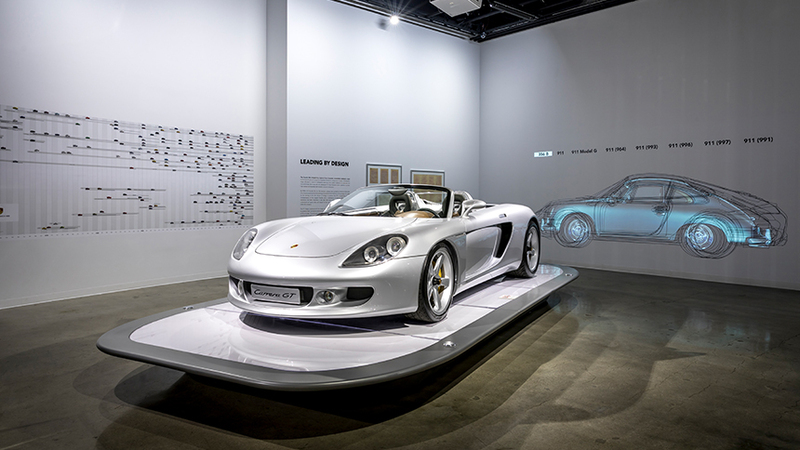 This Porsche-focused exhibit was such a hit that it’s been extended through the spring and features an impressive collection of the German cars, with street and race models dating back to 1938. There are several rare prized Porsches too, including the 968 Turbo S, one of only a handful ever made, and the only remaining Porsche Carrera GT prototype. And it’s totally worth reserving a 75-minute Vault Tour while you’re there (for an extra $23 on top of a general admission ticket), which will give you access to another 250 rare and iconic vehicles including cars from famous films, armored limos that once carried presidents, and even a Popemobile. Through April 21, 2019; General Admission: $16. Chances are you haven’t given much thought to where you can take in some Sri Lankan art… but that might because it’s not all that prevalent here in the States. 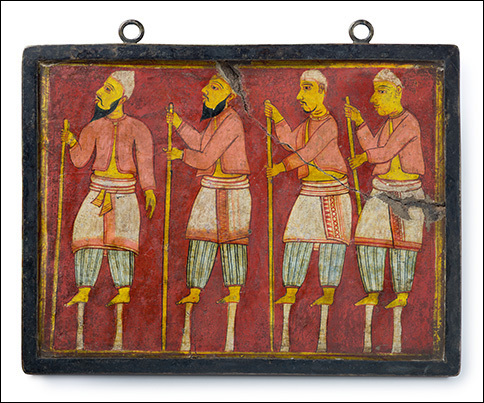 In fact, according to LACMA, this exhibit is the first comprehensive survey of Sri Lankan art organized by an American museum, with 240 works spanning a mind-boggling 2,000 years. In addition to gold, silver, and ivory, expect centuries-old photographs, rare artworks of Hindu gods, textiles, and furnishings representing the days of European colonial presence. Bottom line: It’s not an exhibit you’ll easily find elsewhere. December 9, 2018 to June 23, 2019; General Admission: $20. One of LA’s most iconic museums, it’s just as renowned for the venue itself as for what’s inside since the 110-acre hilltop property features killer views of the city and ocean and a complex covered in more than a million square feet of Travertine. 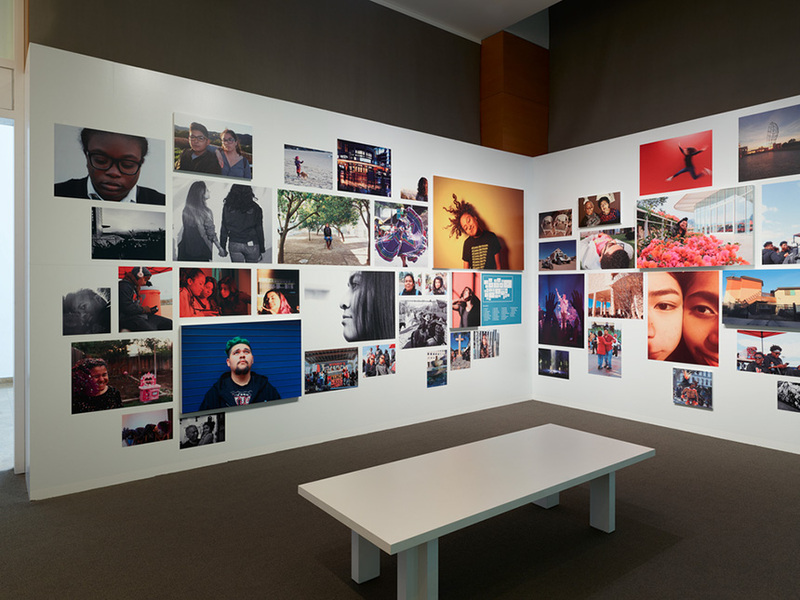 While much of The Getty features historic, even ancient, works of art (which you’ll want to peruse as well, of course), this special installation highlights the work of 23 Los Angeles-area high school students advocating for social justice through photography in a program called Getty Unshuttered. Through it, they address their identity, traumas, and representation and tell stories of growing up in the diverse city of LA. Through January 20, 2019; free admission. All that over-the-top jewelry we see on the red carpet here began as mere minerals. But how did it get from point A to the height of Hollywood glamour? 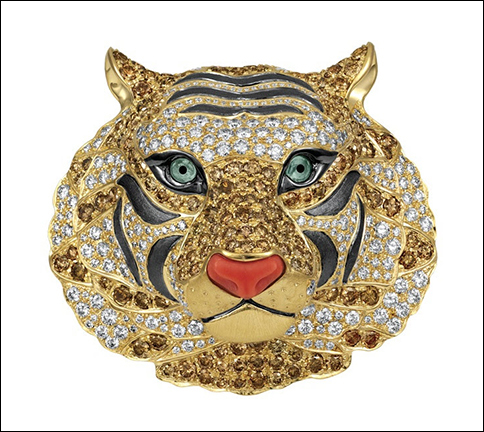 Renowned artist and jewelry designer Paula Crevoshay, who has created intricate pieces ranging from brooches to bracelets made of stunning stones like sapphires, California tourmaline, and rare black diamonds, will have 50 of her pieces on display in the form of plants, animals, and even insects (some of which took years to create). Visitors can see them all up close in their glittering glory while tracing the journey of mineral to gem to jewel. Warning: The pieces are exquisite and may induce serious bling envy. December 7, 2018 to May 12, 2019; General Admission: $14 when purchased online. Photo: Baianai, Paula Crevoshay, 2018. Cognac and white diamond, aquamarine, opal, and gold. Courtesy of Crevoshay Studio.